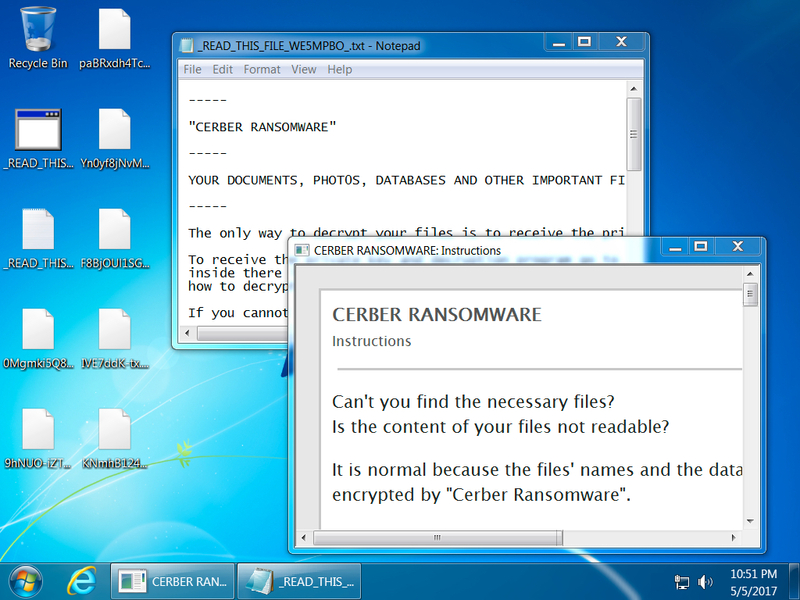 After trying different types of ransomware on 2017-05-02 (Mordor) and 2017-05-03 (GlobeImposter), Blank Slate is back to pushing Cerber ransomware. 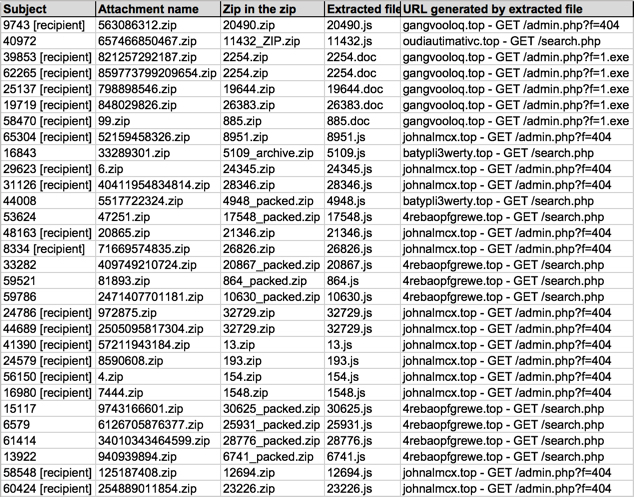 I saw some Word documents as well as the usual .js files associated with this malspam. Shown above: Flow chart for this infection traffic. 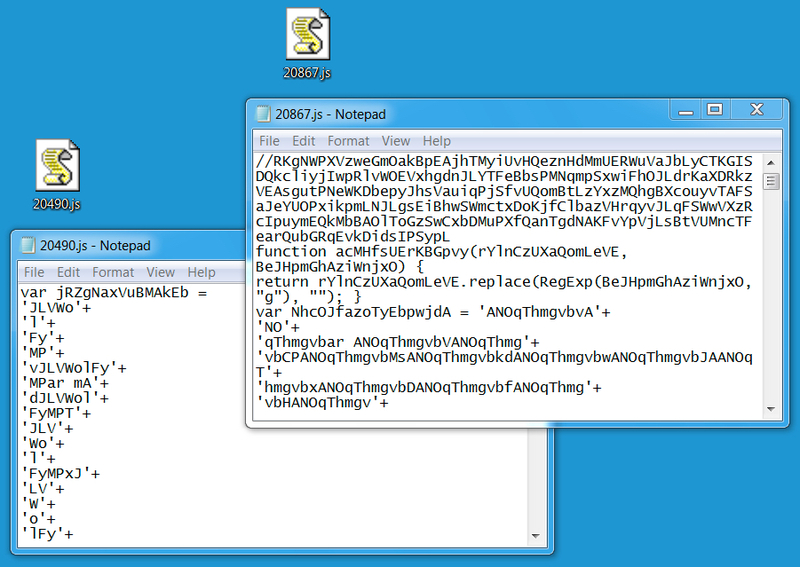 Shown above: If the zip attachment contains a .js file. 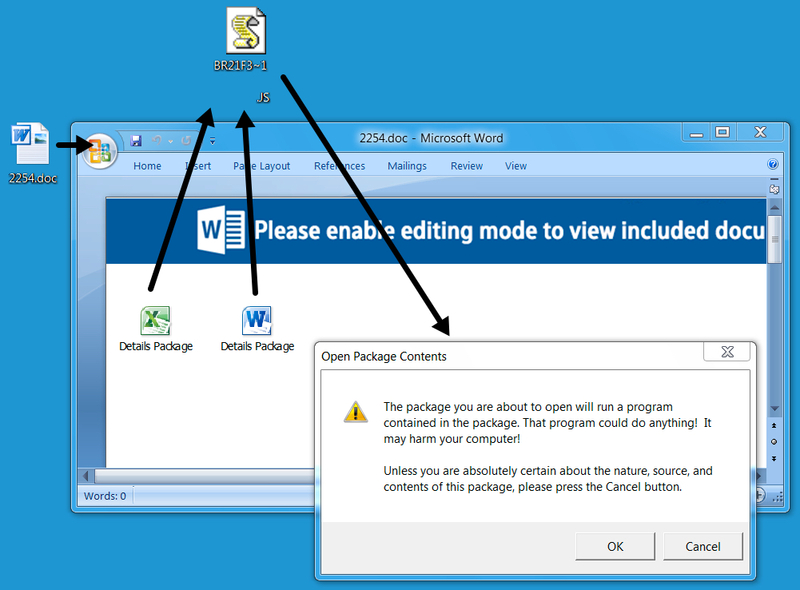 Shown above: If the zip attachment contains a Word document. Shown above: Traffic from one of the infections filtered in Wireshark.